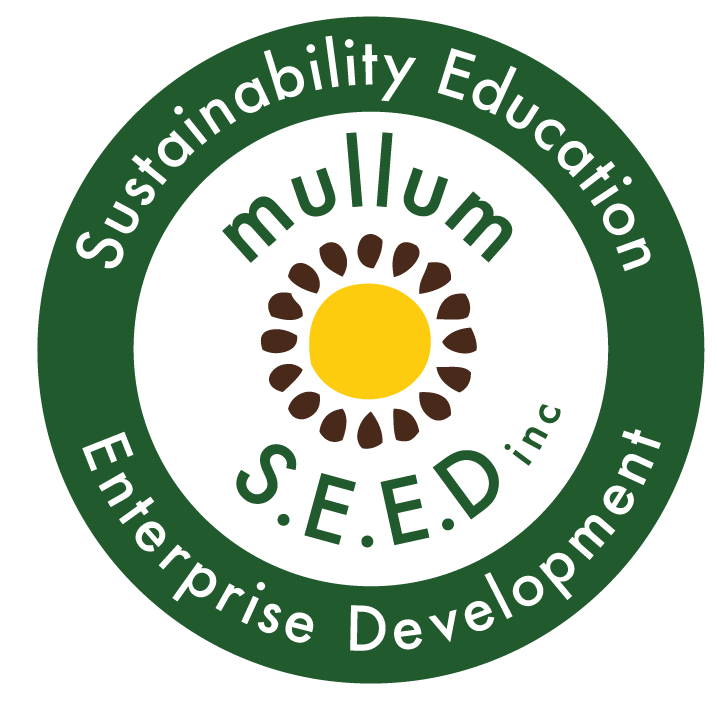 Mullum Co-op | Become a member and save - Mullum S.E.E.D. Inc.
Come join us and join up at the Mullum food Co-op. Come check out out new location at the Mullumbimby Community Gardens. We are taking new memberships and would love to see all the faces of our old membership base now that we have a new home! Come show your support and get your supplies of awesomely affordable, bulk foods and organic goods. Join in and participate in our community owned fair food system.